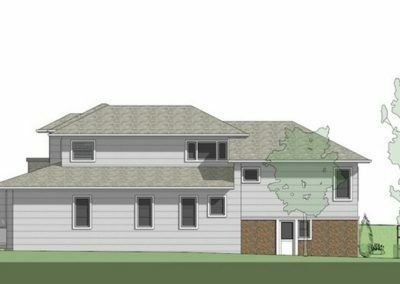 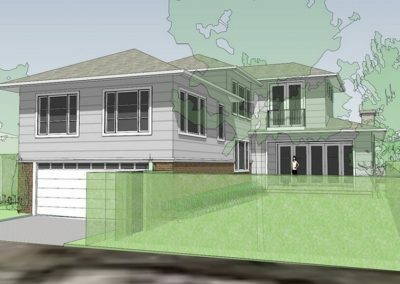 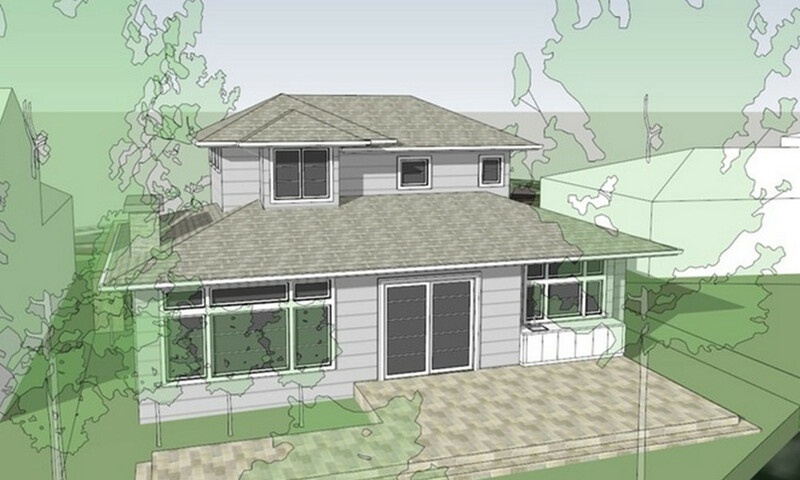 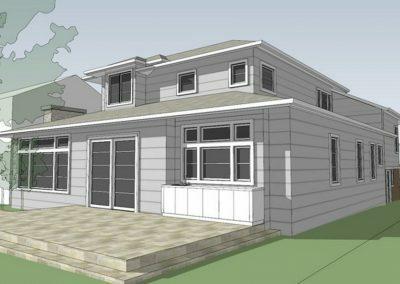 Our project adds a new 2nd story and 2BR/2.5 BA to an existing 2BR/2BA ranch style home while maxing out the site’s buildable floor area. 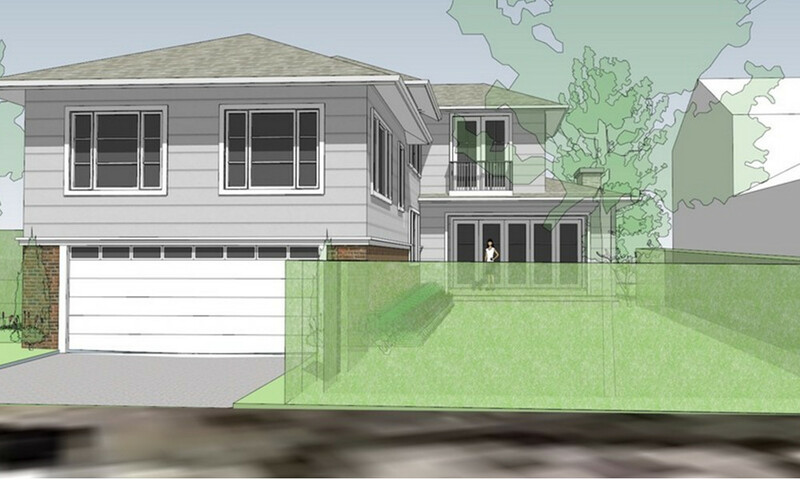 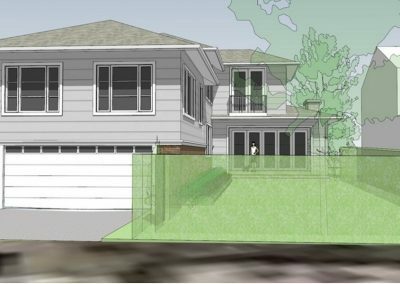 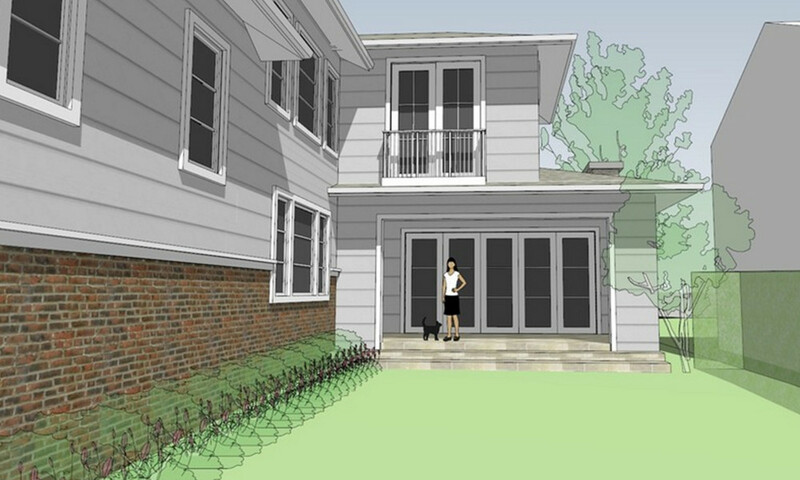 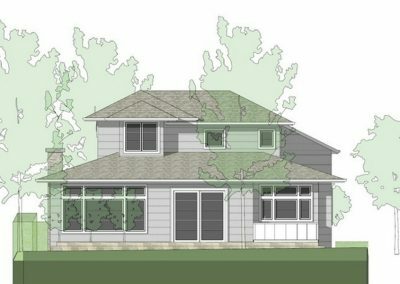 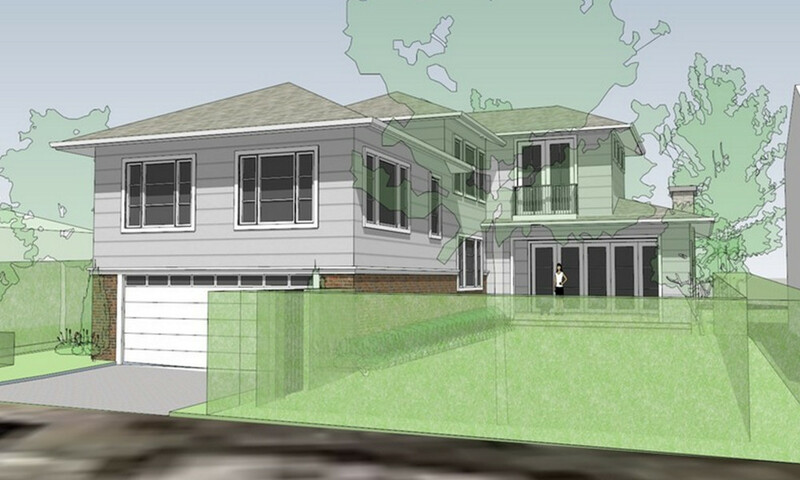 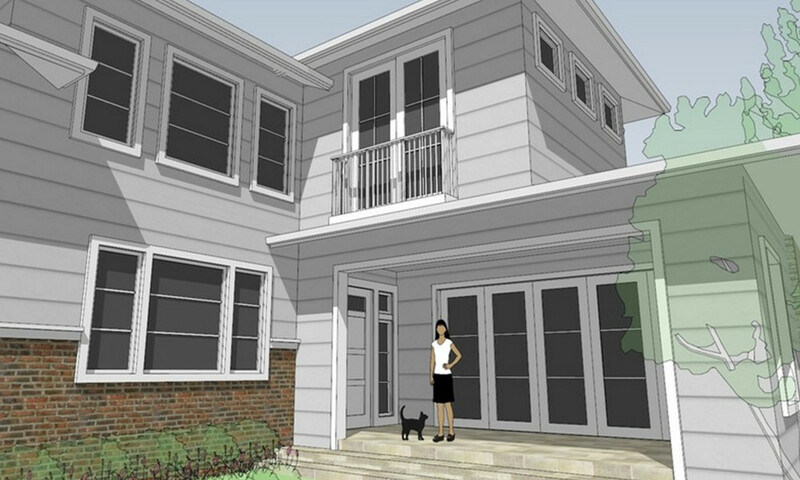 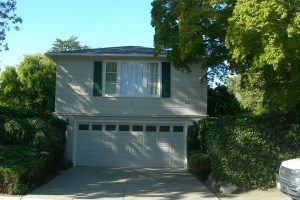 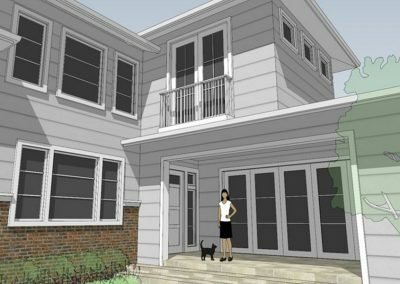 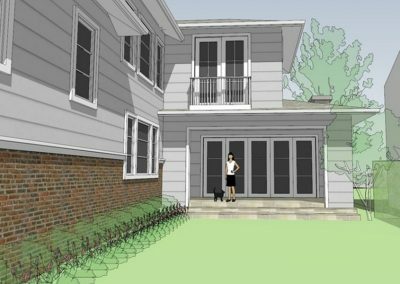 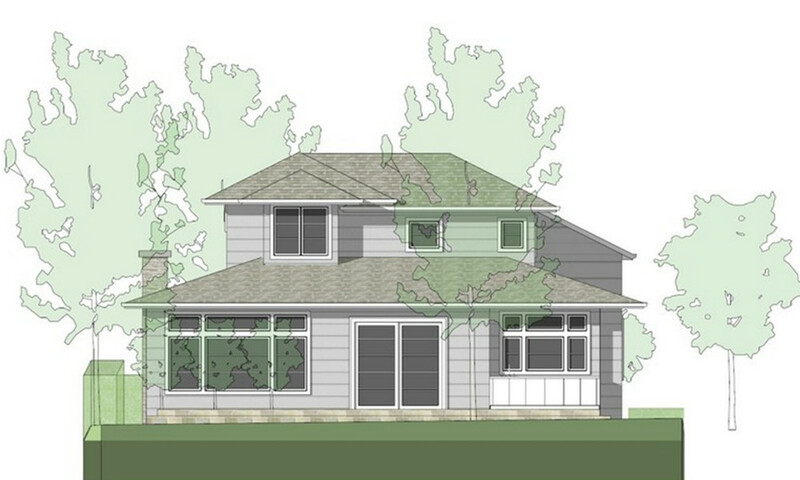 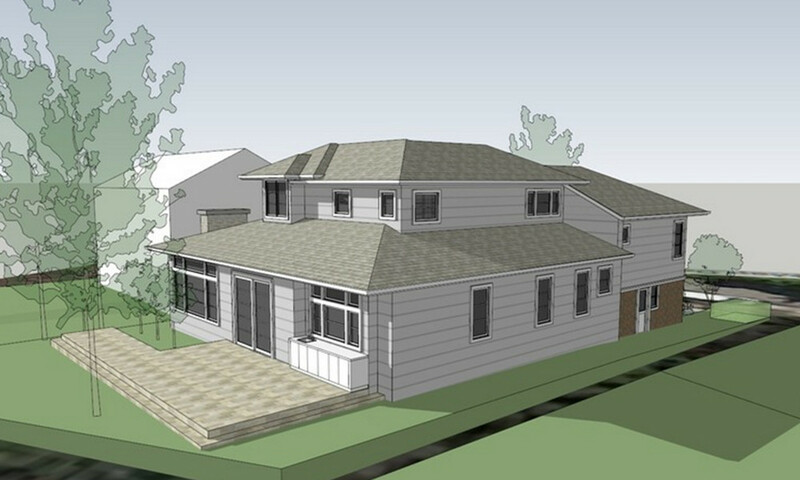 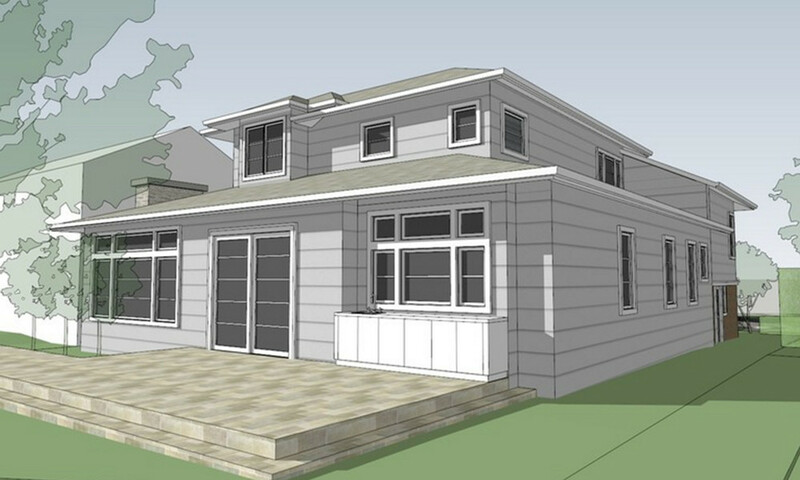 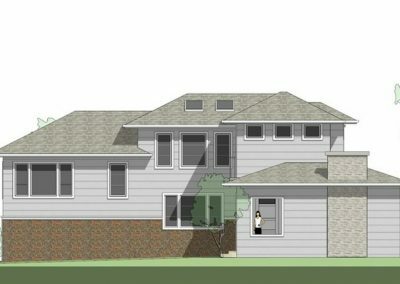 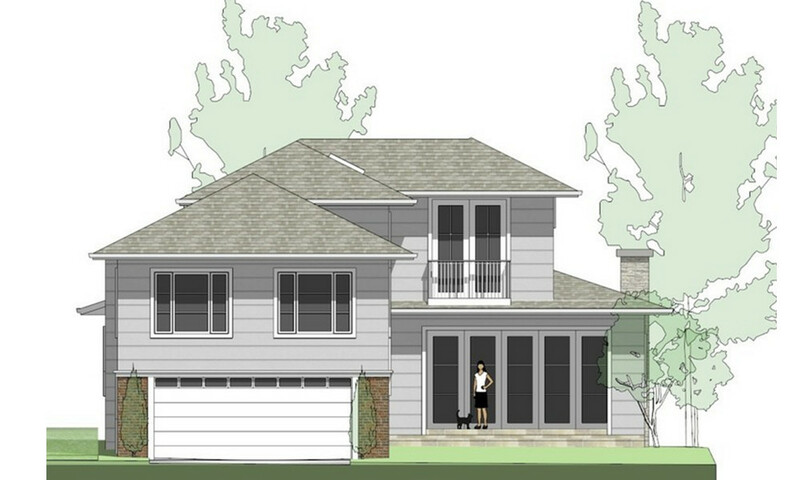 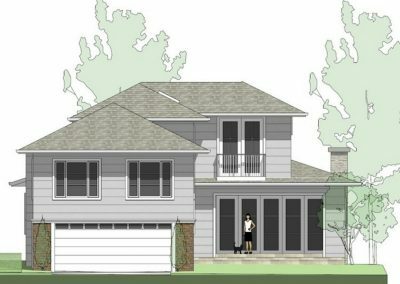 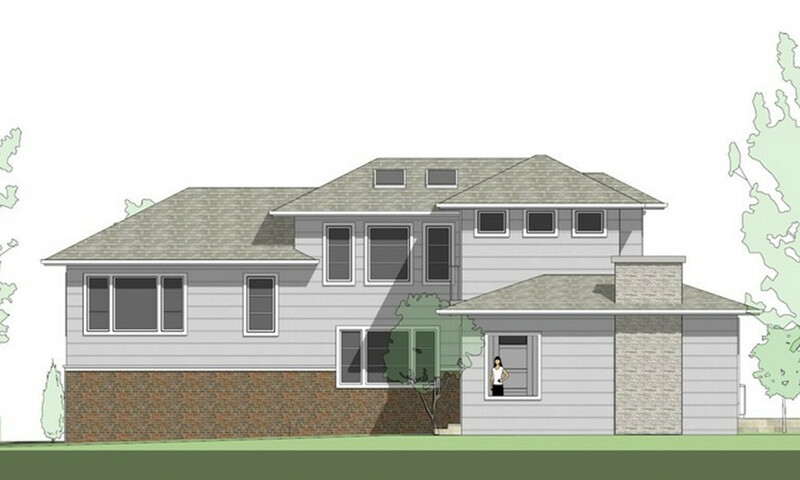 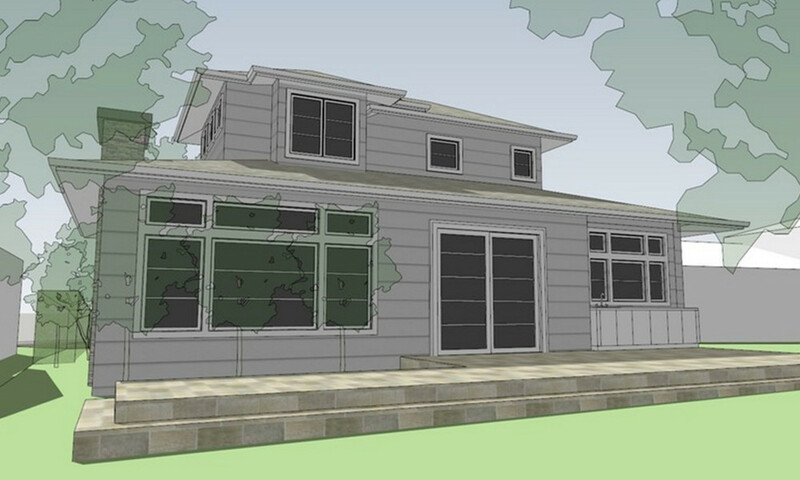 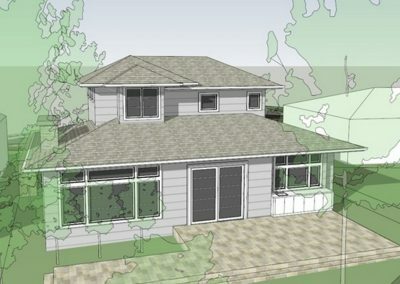 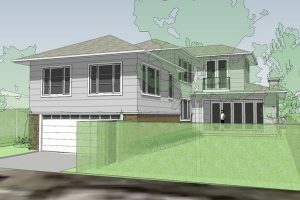 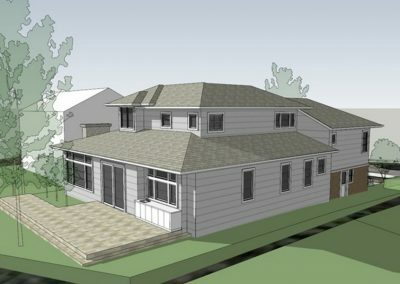 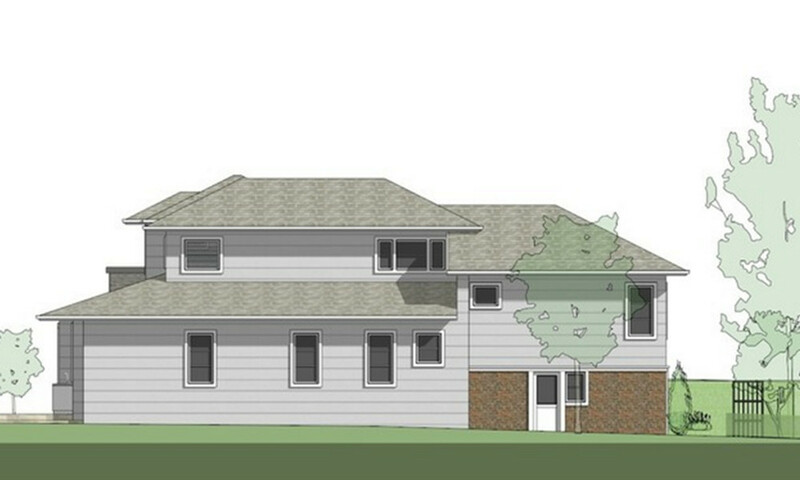 An existing partial 2nd floor over the garage is treated as a “mid-level” between the ground floor and new 2nd floor, with 10′ ceilings below. 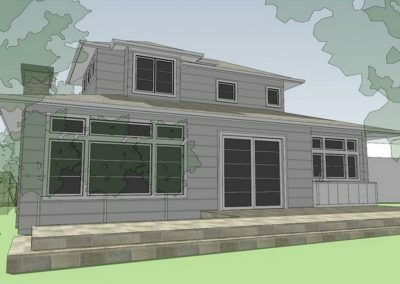 After considering other styles of exterior design, the owners opted for a budget-friendly and contextually sensitive ranch style that leverages the character of the existing home.